The general manager of the Washington Metropolitan Area Transit Authority painted a bleak financial picture during a conference call on Tuesday. He said as soon as he plugs this year's budget gap, more problems will be coming down the bend. "I've used just about every tool I have,” Wiedefeld said. “I will continue to press. I will, with absenteeism, workers comp overtime and those things. But the big numbers just aren't there, so that's where we find ourselves." 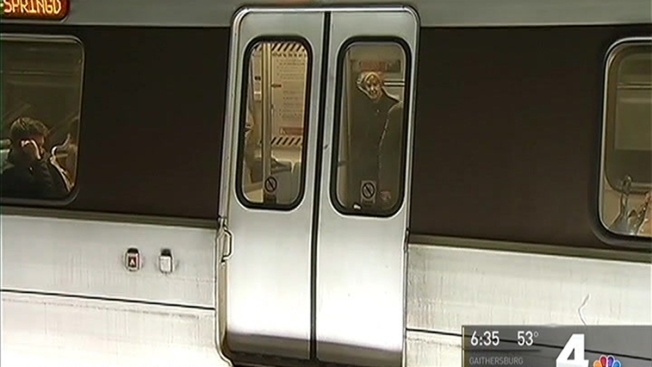 Metro is trying to tackle a nearly $300 million budget gap for this year. Wiedefeld said with looming budget problems going forward, it is clear area leaders will have to help. “I think the region, obviously, understands,” he said. “One of the things I've heard repeatedly is you all get your house in order and then come talk to us. Well, that's what we have been doing for the last year. And we will continue to do that." While Wiedefeld has not called for a dedicated source of funding from the region specifically, others have said something like a sales tax needs to be set up, which would specifically fund Metro. Some riders said they would be on board. However, decreased ridership due to SafeTrack and a changing transportation landscape in the area have created the need for an outside source of funds.